100% Whitehat Manual SEO Link Building Service! One of the best SEO service on SEOclerks. 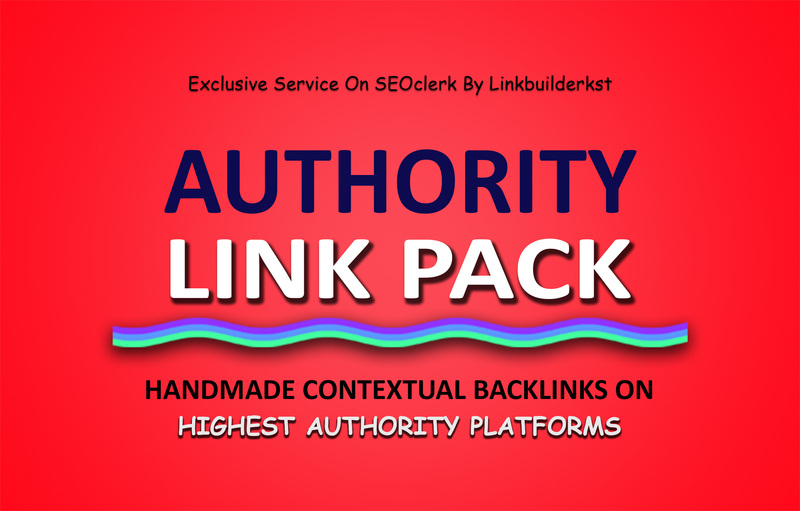 Get 90+ handmade contextual links from high authority platforms. Which is most natural and most powerful for your website rankings! If you're looking to rank websites in Google and other search engines, you'd already know the value of contextual links from high authority websites. These are some of the best ones to get, though it's always a pain to build them. Your site needs these links if you're looking to reach the top of Google for your target search terms! We will get you carefully made, handcrafted links from dozens of high authority websites out there, all with high DA. These are sites that pass a good amount of link juice to your site and will definitely help you rank higher! Professional Report in Excel Sheet with live links ( Full Detailed ). Yes, the service is 100% safe for new sites, if you prefer, we could drip the links across a month. What kind of articles will you be using? 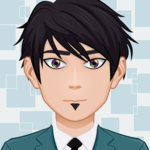 We will use super spun niche related 500+ word unique articles. Of course, if you want to use your own contents, we could definitely do that. Just let us know. Yes, we do - but we will use English content with the non-English keywords. Will you replace if any properties get deleted? If any properties get deleted within 90 days after report delivery, we will replace them anytime without charging you. Yes, we will provide a Complete Report in Excel sheet ( Full Detailed ).